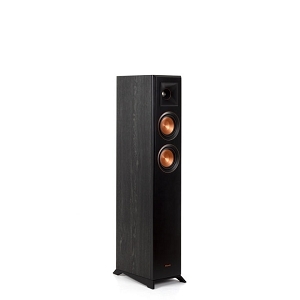 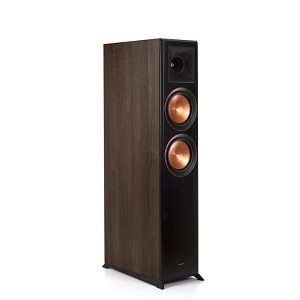 Klipsch Reference Premiere speakers have earned rave reviews from CapitalSound.ca customers for years. 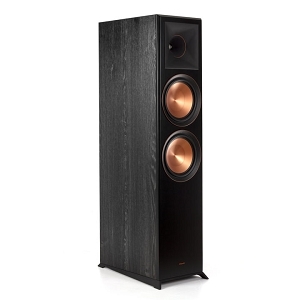 The RP-600M is the largest bookshelf speaker in the new Reference Premiere lineup, and continues the company's pedigree of ultra-efficient, high-performance sound. 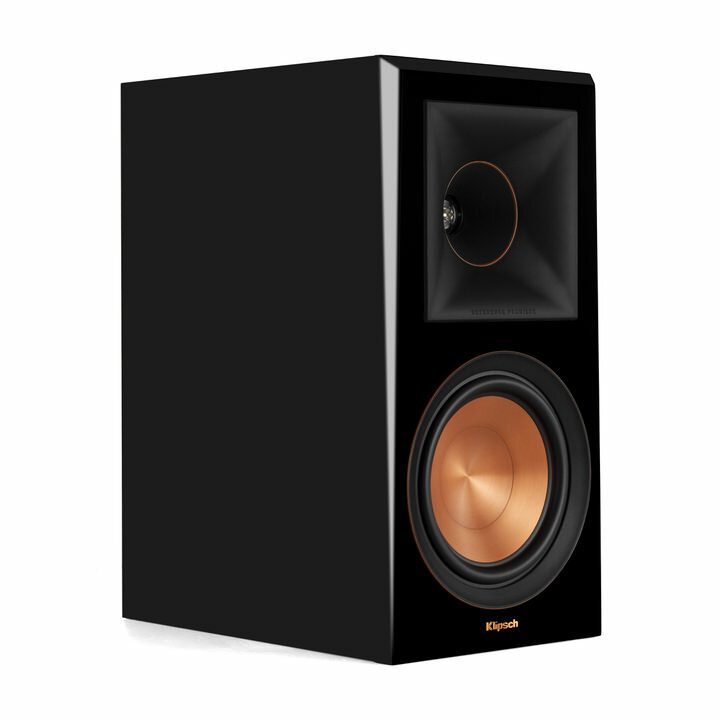 These attractive bookshelf speakers feature a 6-1/2" spun-copper woofer for punchy bass and powerful midrange, and Klipsch's signature 1" horn-loaded tweeter for smooth, detailed highs. 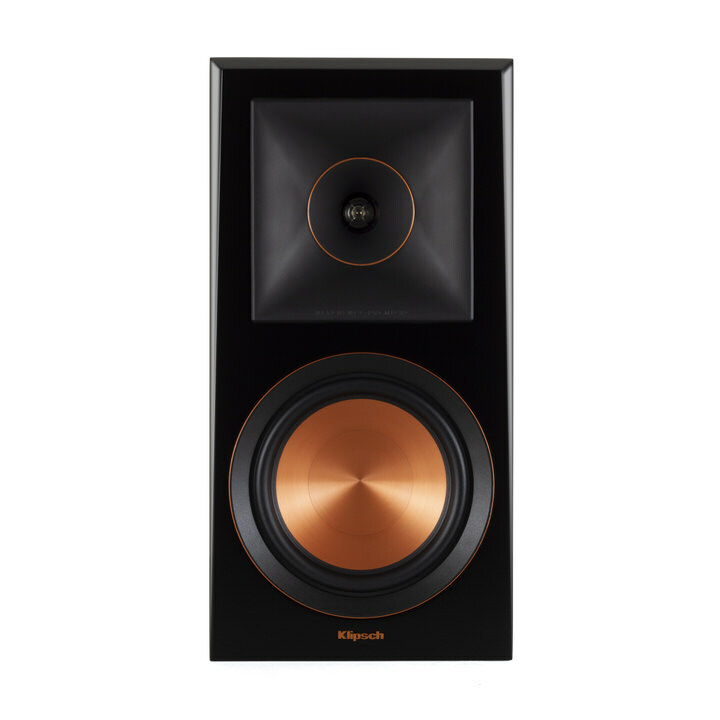 Klipsch's Tractrix horn features a circular throat around an advanced titanium diaphragm tweeter that transitions into a square 90° x 90° mouth. 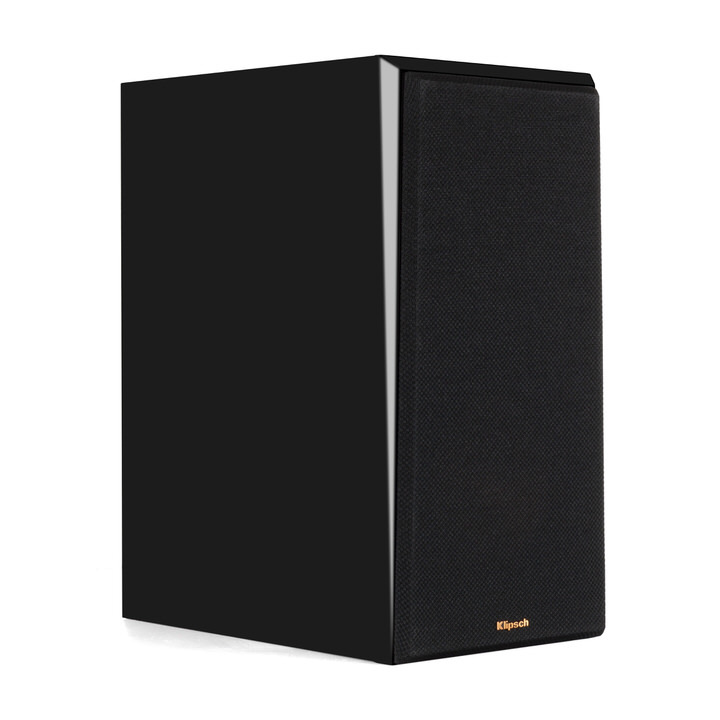 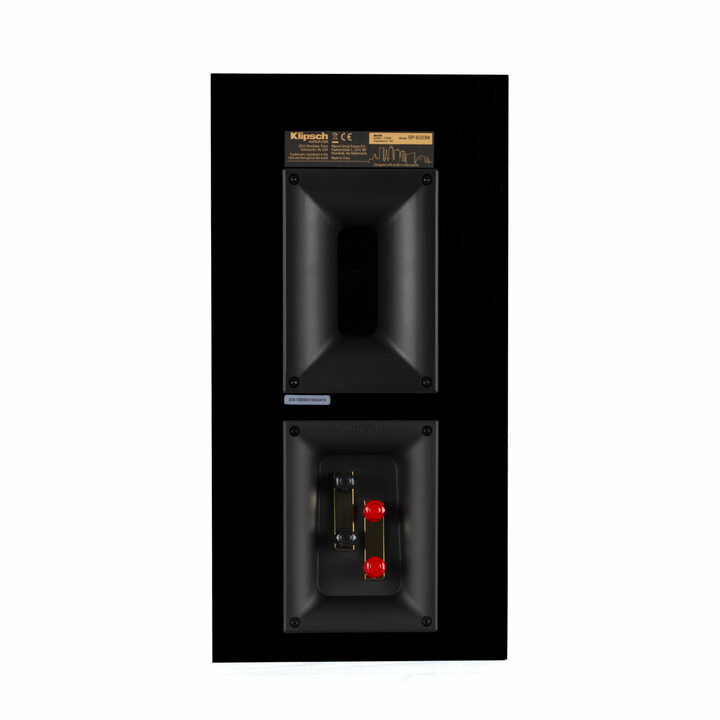 This unique shape provides a cleaner, more efficient transition of sound waves into your listening space. 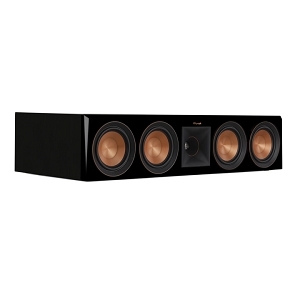 The result is a wide listening "sweet spot" with precise placement of instruments and vocals.